Apple Gifts for Tech Lovers and Apple Fanatics! Apple Gifts for Tech Lovers and Apple Fanatics! Oh, what a joy it is! The holidays are here again. The streets are a-buzz with nondenominational cheer, store windows are sparkling with the hope of sales, websites have been updated to feature a smattering of animated snow. You know what that means – time to buy things for other people! Or yourself. Ah, wonderful! Fear not, good holiday shopper. We have a few ideas for you. This is the sort of thing you don’t realize would be helpful until it suddenly dawns on you. All that time wasted fumbling in the dark for power cords… And it would look so much cooler… of course. Doesn’t your Apple-crazed loved one still deserve to look cool sometimes? A sleek, stylish charging dock to keep your phone in line while you slumber or mill about the house. Reduces clutter, wherever you charge. Charges anything that uses a Lightning cable. 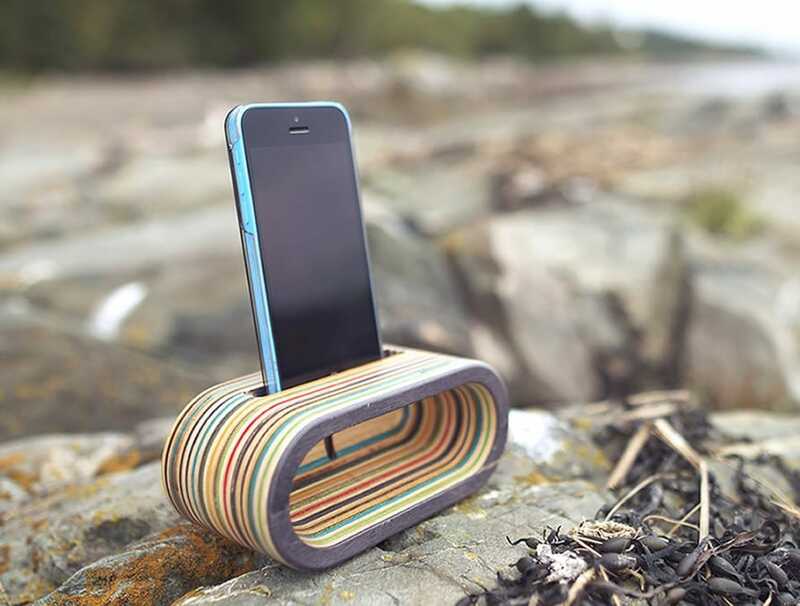 Speaking of cool docks, this iPhone dock and sound amplifier is made from recycled skateboards. 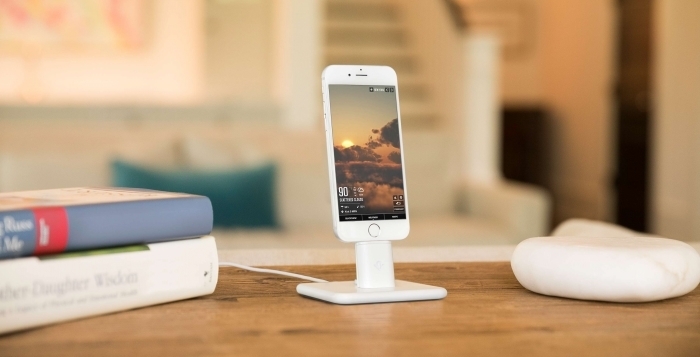 It can be used as a speaker – at home or out in the world – and as a dock for charging (or simply gently cradling) your iPhone. Made in Indiana from recycled materials. Sound amplifier and dock for the iPhone. “But BuyBackBoss,” you warble sonorously, “My Apple-loving loved one needs more amplified sound than that dock can offer!” Well, you’re in luck, because we have more speakers on this list. Louder speakers. Speakers that are – are you sitting down? Waterproof. How do you like them Apple accessories? Lightweight, highly rated, portable waterproof Bluetooth speakers. Marine-grade bungee attaches to your bike, kayak, tamed bear that you ride to work (attach carefully), etc. Boasts a 9-hour battery life and 100 ft. Bluetooth wireless range. “BuyBackBoss!”, you bleat, “I want a fancier speaker, I’m not outdoorsy! I mean – my loved one.” Then you cough. Hey, I hear you. Me neither, man. 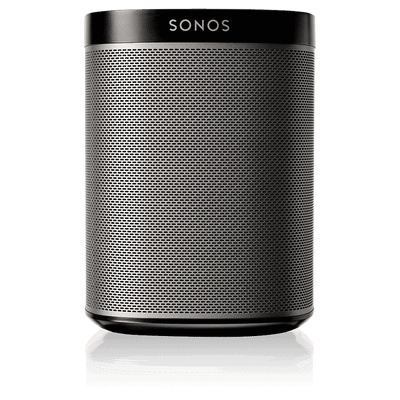 Well, here’s a speaker that’s been the talk of the town lately: Sonos. This one’s the Mini, but there are a variety of larger options to choose from if you’re willing to drop a little more dough. Streams music via WiFi to avoid interruptions in service and minimizes interruptions due to notifications from your device. Syncs to an app on your device to tailor sound for the layout of the room you place it in. Moving on from speakers, the latest incarnation of Google ChromeCast is affordable and gets top notch reviews. 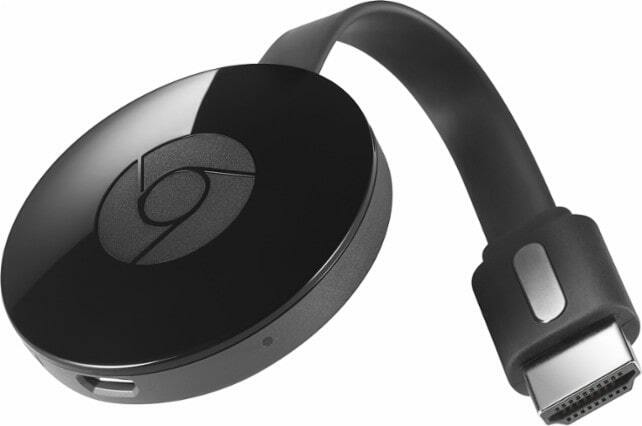 ChromeCast, for those not in the know, is a device that allows you to stream from your favorite apps on your devices to your TV using the TV’s HDMI interface. It would make a great gift, whether for your 17 year old cousin that’s started making her own videos or for that aunt that wants to show you all 178 of the vacation photos she took on her phone in high def. Mirrors content on your TV from any app on your phone, tablet, or laptop. Allows you to use your phone as a remote to search, play, and pause. Great way for those still outside of the smart TV world to watch Netflix and other streaming apps on the big(ger) screen. 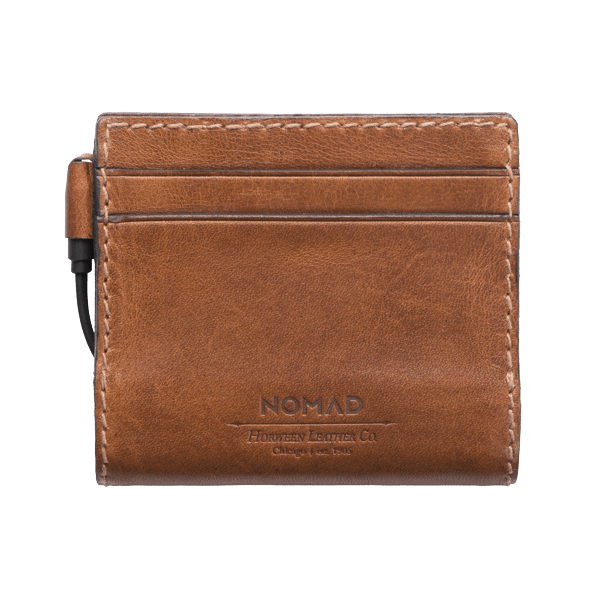 Another stellar gift for friends and family with any device that uses a Lightning cable, this super fly leather wallet conceals a battery and Lightning cable for charging on the go – and is a nice looking wallet. Horween leather wallet available in Slim and classic Bi-Fold. Lets you charge on the go without losing style points. Good for both the iPhone and iPad, this portable keyboard plugs into your device for improved typing capabilities for the budding screenwriter or just the clumsy-thumbed. Some reviewers found it a little large relative to case keyboards for the iPad but largely felt it was easier to type on. Plus, this one works for your iPhone too. 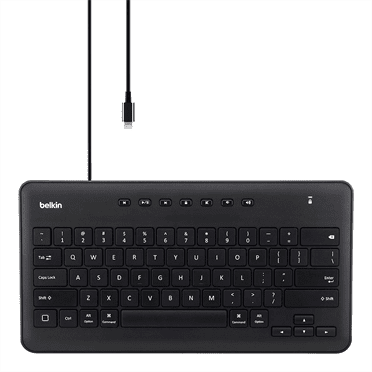 Plug in portable keyboard compatible with multiple devices. 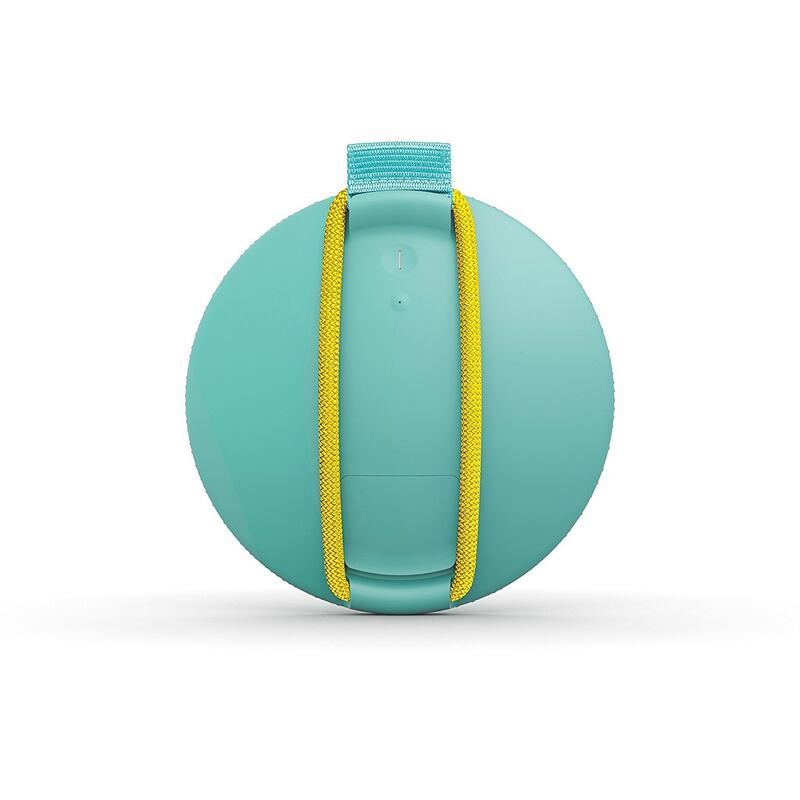 Durable, lightweight, and does not require charging. I think we all know what this is. Love it or hate it, you or someone you know might just want it as a gift this holiday season. If so, this particular model is a pretty decent one – mid level as price goes for these, compatible with a variety of smartphones as well as the GoPro, and convertible to a tripod for photos with, well, more than one person in them. 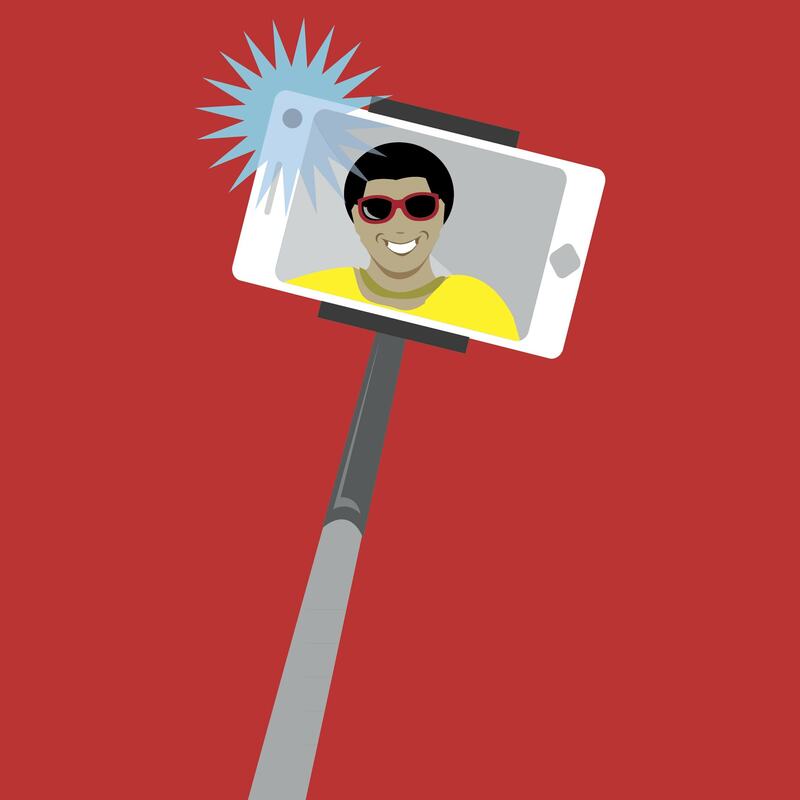 A selfie stick that can double as tripod. Lightweight and relatively durable, with Bluetooth remote option. Speaking of photos, wouldn’t it be nice for you (or your Apple adjacent father who really wishes you would give him hard copies of your photos) to be able to print all those selfies more easily? And if you’re going to print them, wouldn’t it be awesome if they were the perennially hippest type of photo – Polaroids? Well, dreams do come true. Prints 2”x3” smudge-proof photos in full color. 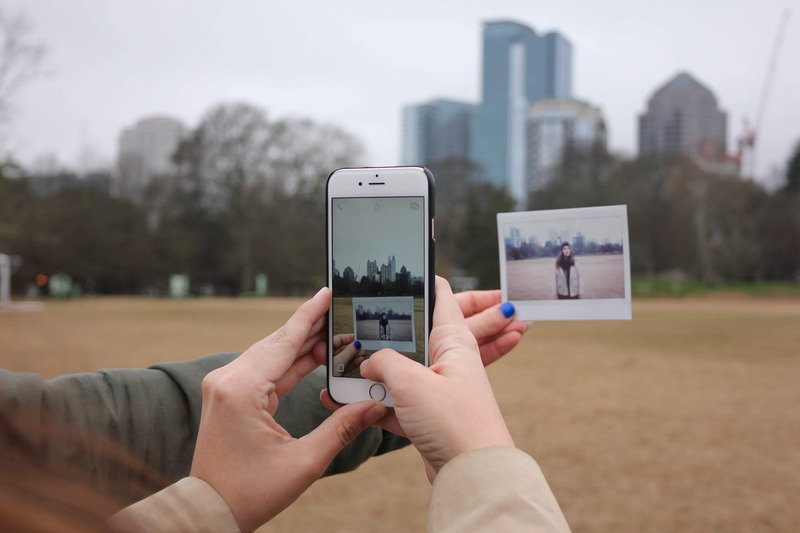 Uses an iPhone app to print your photos directly from your phone onto Polaroids. Printer is compatible and lightweight, making easy to bring traveling or to cool parties. Has been rumored to make old people happy. On that note, these cases appeal to the old man sitting by a fireplace in all of us. 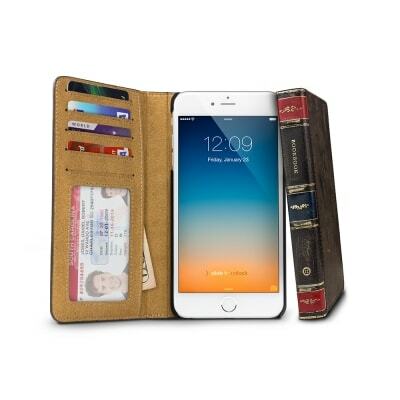 BookBook makes vintage leather cases that resemble a book for iPhone, iPad, and MacBook. Unfortunately, they haven’t released one for the iPhone 7 yet, but everyone else can get a fine new leather book case. Lovely book-like leather cases for (almost) all Apple devices, including a leather wallet option for iPhones. May make you smell of rich mahogany. One more piece of nostalgia for the truly Apple-obsessed person in your life, Iconic: A Photographic Tribute to Apple Innovation is a coffee table book of photos chronicling the rise of Apple. Beautiful hard cover coffee table book of photos, available in a variety of editions. Take a visual tour of “some of the most visually stunning and important products” of our time. Swinging in the other direction, drones are drastically forward facing, and this one has a camera. Cool! 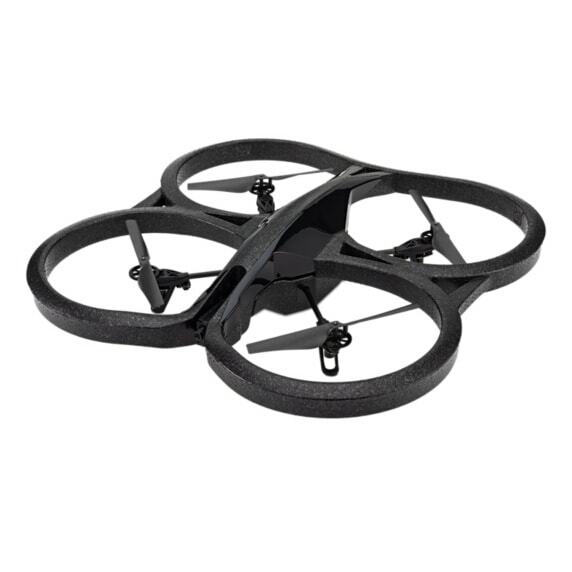 Drone is controlled by your phone and capable of recording HD video. Can fly up to 36 minutes at a time. Great opportunity to get to know our new drone overlords now before they become fully sentient. Come on, you know you still want one. I mean – your loved one. Your loved one who loves Apple and Star Wars. 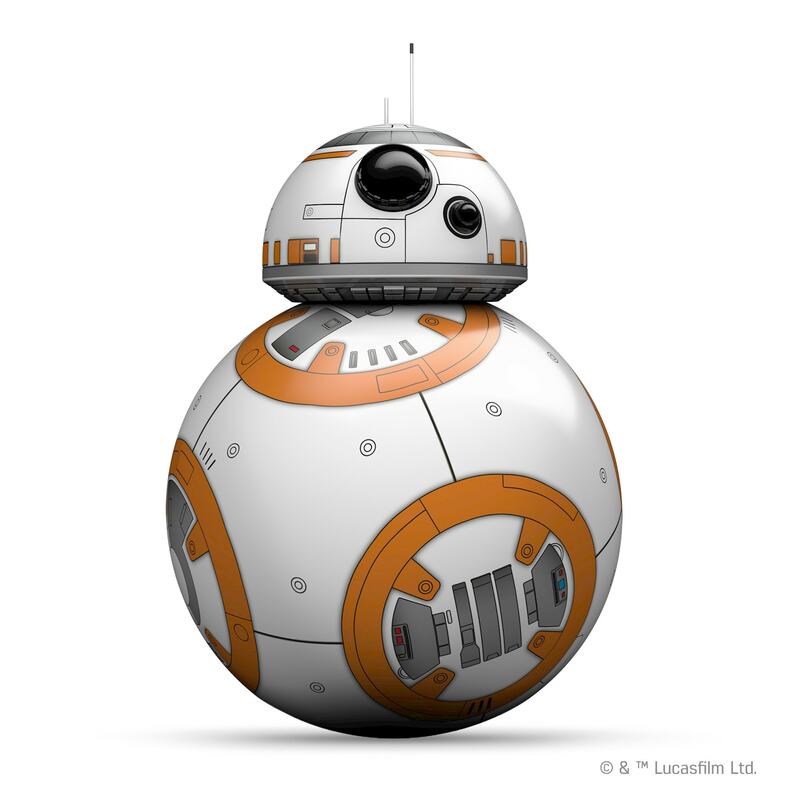 iOS compatible: guide your BB-8, explore the galaxy with your BB-8, record and view virtual holographic videos with BB-8. Oh boy, really? I googled it, it’s real. Oh man. Oh man. Last but not least, why not just get them an Apple gift card? It’s so simple, it’s genius… bar? Get them whatever it is they really want.